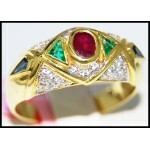 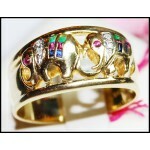 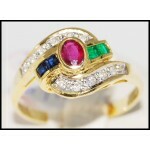 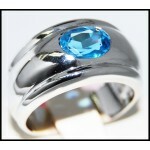 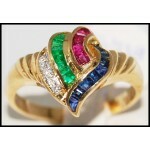 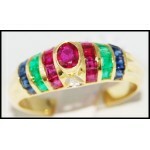 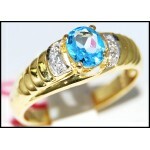 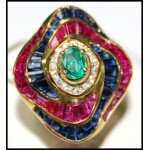 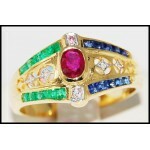 Multi Gemstone RingThere are 32 products. 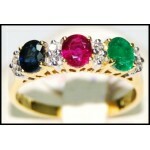 Enjoy browsing our stimulating collection of multi gemstone rings! 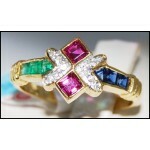 Each ring is artfully handcrafted in 14K or 18K white, yellow and features a dazzling array of colorful gemstones and shimmering diamonds. 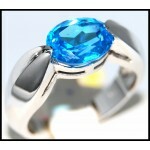 Go ahead and treat yourself to one of these stunning creations!